Gibraltar Area School District is proud to announce that have earned the ranking of "Exceeds Expectations" on our District Report Card. We are proud of our outstanding faculty and staff that dedicate each day to providing a quality learning environment for all our students. We would also like to take this moment to thank our Board of Education, parents, and community for their continued support. 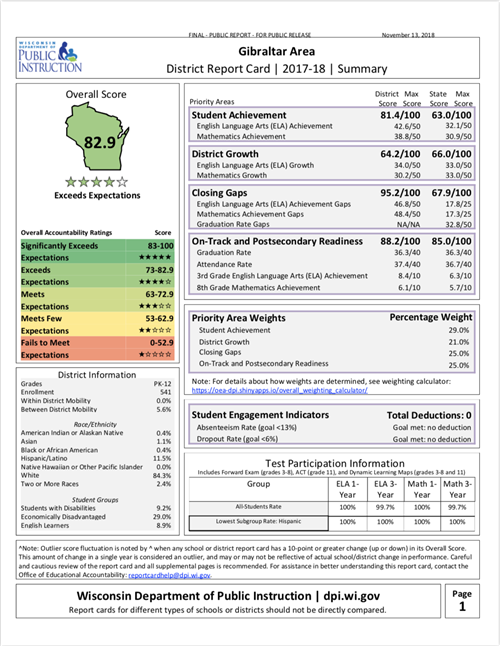 Please see individual school report cards in the above tab. Welcome to the Gibraltar School District, where we strive for excellence! 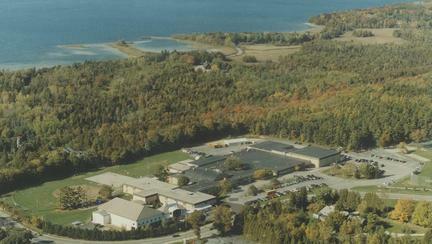 Gibraltar Area School District has a strong tradition of student academic success. We take pride in offering our students enriched learning experiences in the arts, academics, athletics, and activities. 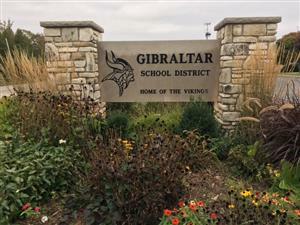 Gibraltar Area School District is committed to providing learning experiences that ENGAGE the minds of our students, EMPOWER them in their learning and expect them to ACHIEVE excellence. It is our mission to foster a learning environment that promotes student growth and achievement, instructional excellence, and academic rigor by offering our students enriched learning experiences in the ARTS, ACADEMICS, ATHLETICS and ACTIVITIES. Congratulations Gibraltar Elementary School for recently being named as a Title 1 School of Recognition for the third time. 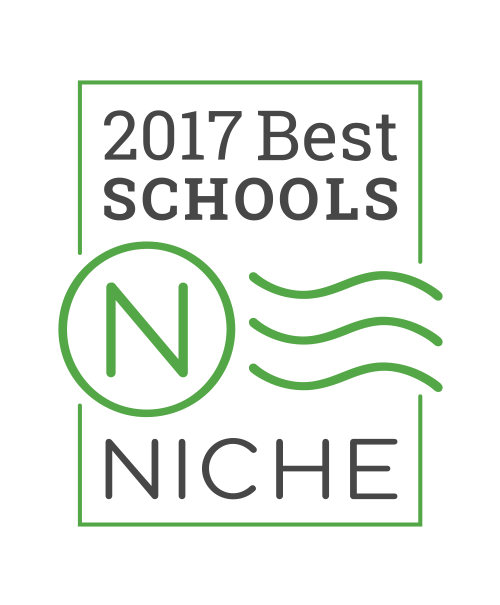 The elementary school has been named as one of eleven schools in the state as a High-Achieving and High-Progress School. We are so proud of our educators for the work they do everyday to provide excellent educational opportunities for the students we serve. 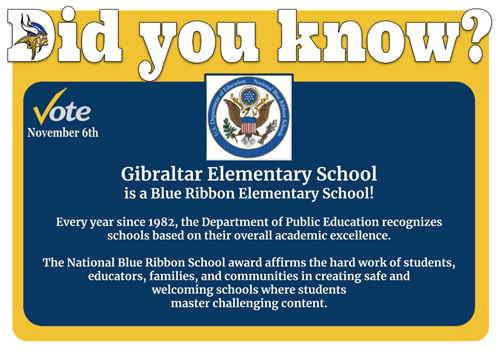 Gibraltar is also very proud of our students for their outstanding efforts.